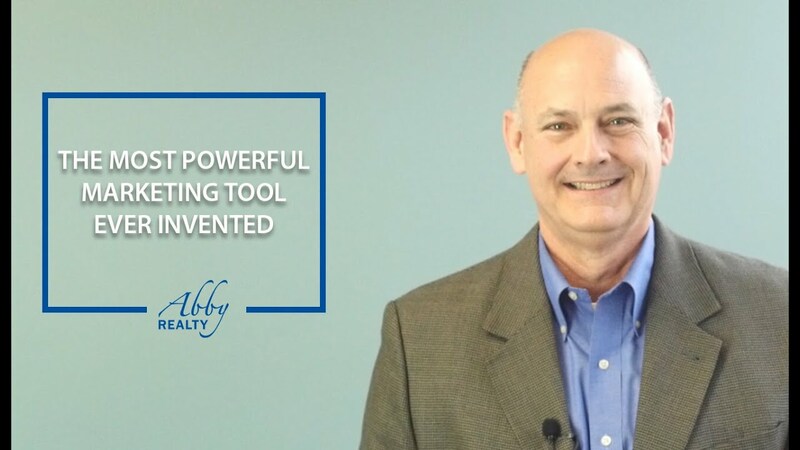 The most powerful marketing tool ever invented is none other than the MLS, and here’s why. 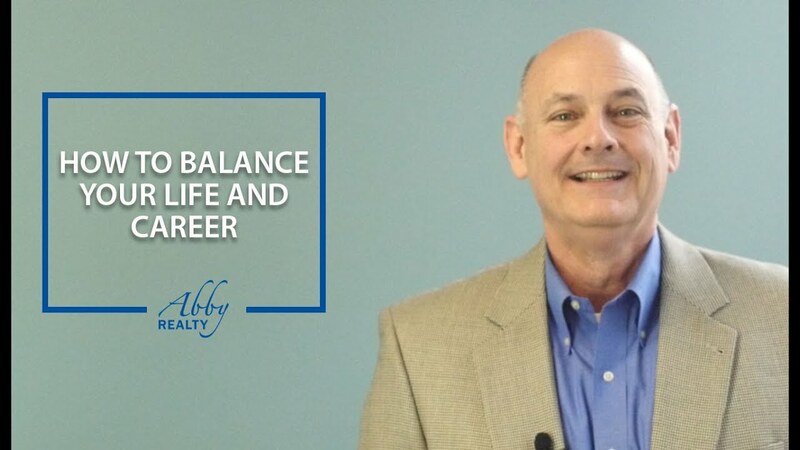 Abby Realty is launching two high-producing teams and we still have openings for a few motivated agents. 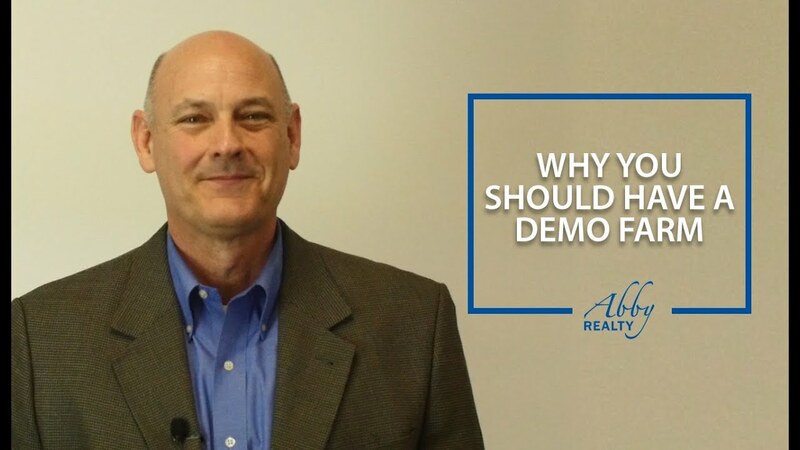 Have you thought about what you can use to create lucrative demo farms? If not, here’s what to do. 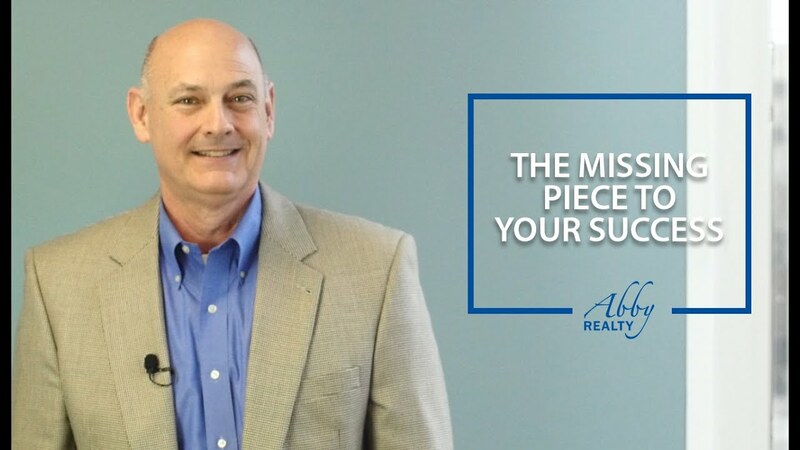 Here at Abby Realty, we provide the missing piece to your success in real estate. 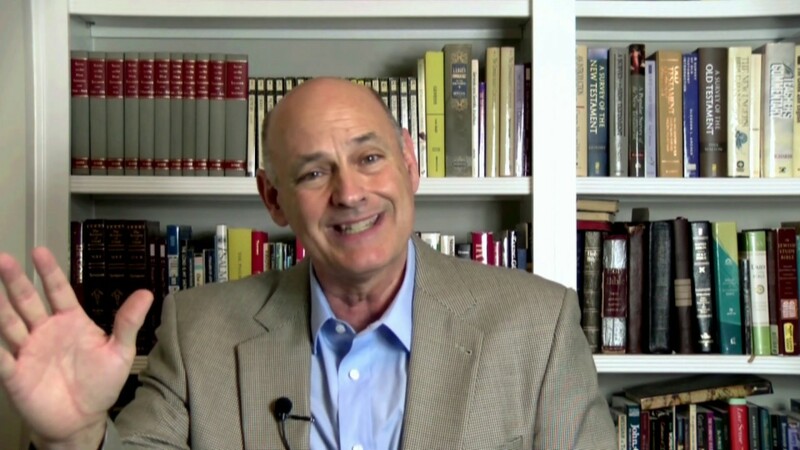 Here’s what I mean by that. 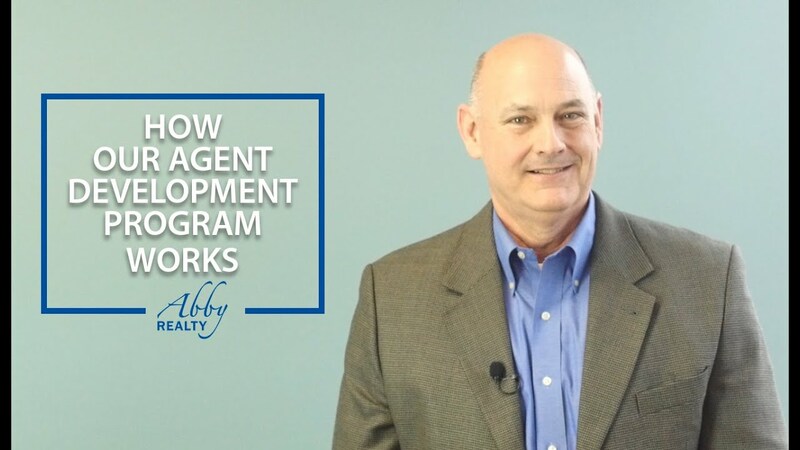 At Abby Realty, we go beyond normal training and provide a complete agent development program, here’s how it works.